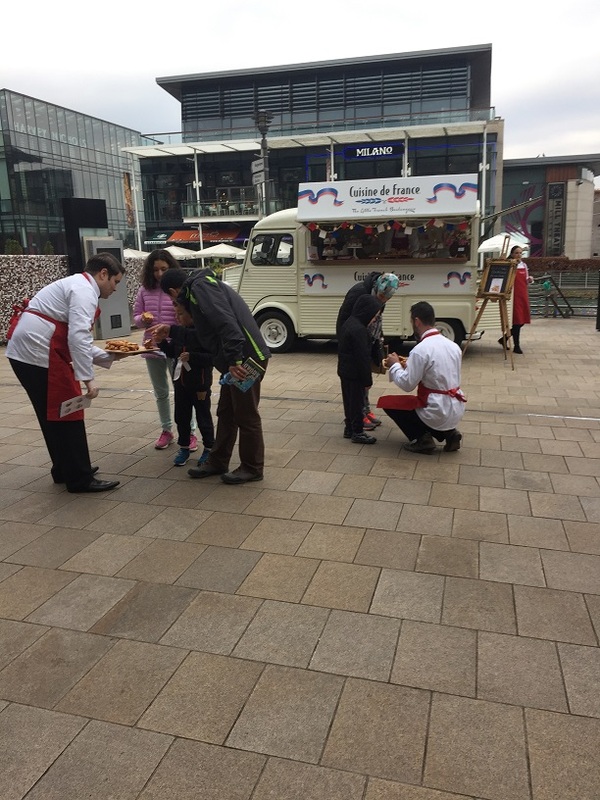 On Saturday the 21st of January, we were at Dundrum Town Centre treating everybody to some beautiful bread and perfect pastries from The Cuisine de France ‘Little French Boulangerie’. Throughout the day we had our incomparable Parisien Rustique baguette to try with some olive oil and balsamic vinegar and also lots of Le Croissant, Le Pecan, Le Raisin and Le Choco pastries. We were also excited to introduce the brand new Chocolate Cornets to members of the public for the very first time and they went down a storm! 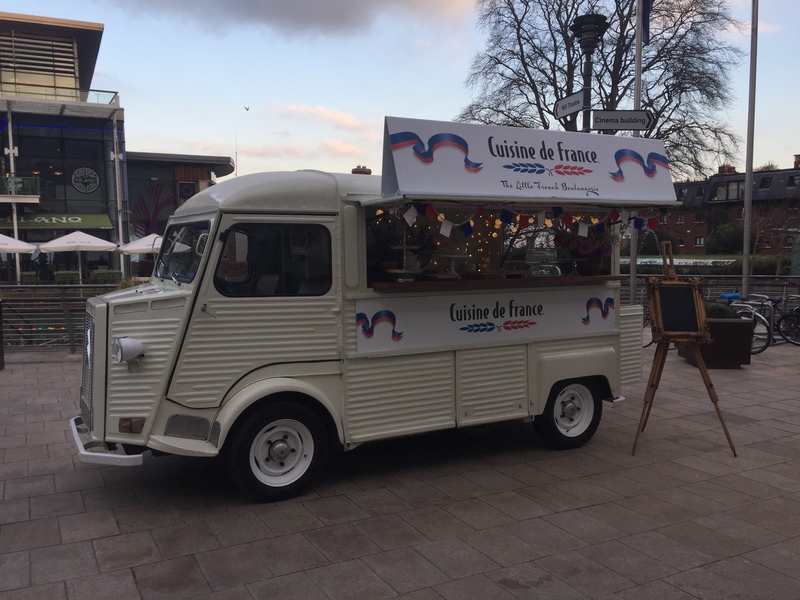 They will be available from all good Cuisine de France retailers from the middle of February. The Cuisine de France ‘Little French Boulangerie’ will next be on Grafton St. on Valentine’s Day the 14th of February with more treats for everybody so we hope to see you there!